God has amazed us by working out so many details to make Kaitlyn’s transition to life at Asbury University a smooth one. Thank you so much for your prayers. Please continue to pray as she adjusts to new classes and a new job. On August 12th, Nathanael moved to Langley, BC. We thank the Lord that he found a nice bike right away and already has a job. Please pray for him as he adjusts to life there and prepares to begin classes at Canada Institute of Linguistics on September 6th. 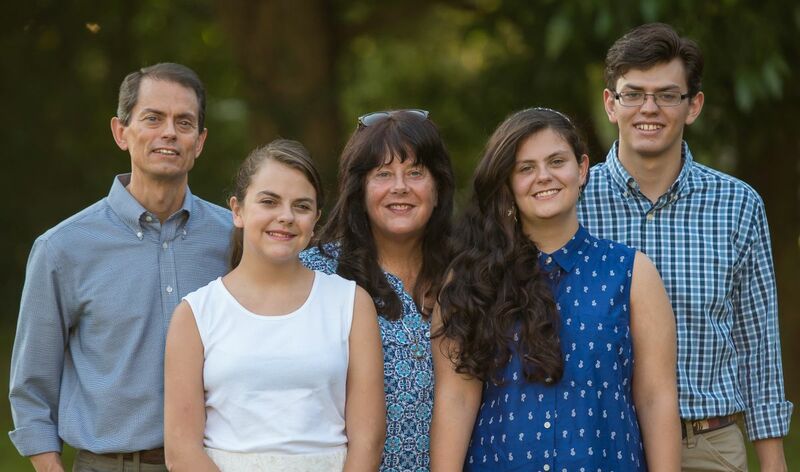 Please pray for the rest of us – Jeff, Terri and Abby – as we get used to living so far away from Kaitlyn and Nathanael. It encourages us to see how God is moving us toward reaching our goals for one-time and monthly financial support. We have reached 60% of our goal for one-time support, and we know more is on its way. We still need to raise $590/month in ongoing support, but are encouraged by the progress made in the last month. Please pray we will discover the ministry partners God has in mind to reach these goals by August 31st.